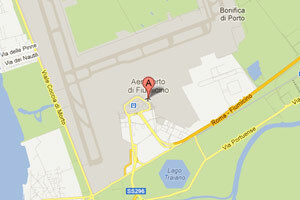 Are you visiting Rome and you need to know the schedule of your flights? Then you can check Rome Fiumicino ‘Leonardo Da Vinci’ airport (FCO) flights timetable for arrivals and departures updated in real time. There are several airline companies at the Rome Fiumicino terminals: Alitalia, British Airways, EasyJet, Meridiana, Wizzair, Air France, KLM, Germanwings, Iberia an more.